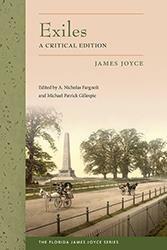 As one of the most studied writers in history, James Joyce has evoked criticism and scholarship for over half a century. 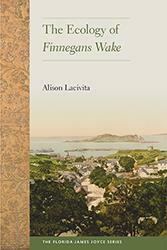 In this tradition, The Florida James Joyce Series seeks to foster the most meaningful avenues of current investigation and to help establish new directions and methodologies for reading Joyce's work. There are 47 books in this series. 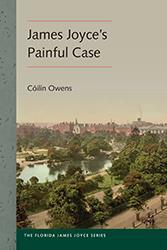 At Fault is an exhilarating celebration of risk-taking in the work of James Joyce. 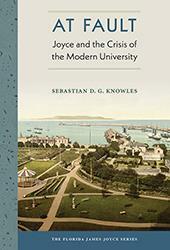 Esteemed Joyce scholar and teacher Sebastian Knowles takes on the American university system, arguing that the modernist writer offers the antidote to the risk-averse attitudes that are increasingly constraining institutions of higher education today. 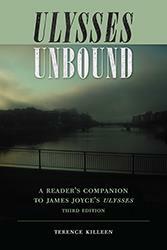 Ideal for readers new to Ulysses and written with a depth of knowledge that scholars have found invaluable, “Ulysses” Unbound is a clear and comprehensive guide to James Joyce’s masterpiece from one of the foremost Dublin-based Joyce experts. 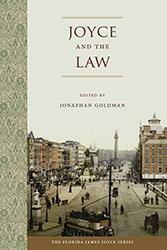 Making the case that legal issues are central to James Joyce’s life and work, international experts in law and literature offer new insights into Joyce’s most important texts. 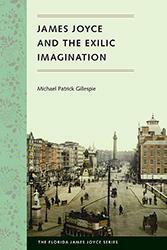 They analyze Dubliners, A Portrait of the Artist as a Young Man, Giacomo Joyce, Ulysses, and Finnegans Wake in light of the legal contexts of Joyce’s day. 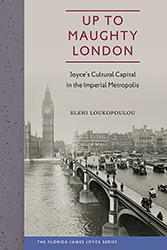 In Up to Maughty London, Eleni Loukopoulou offers the first sustained account of Joyce's engagement with the imperial metropolis. 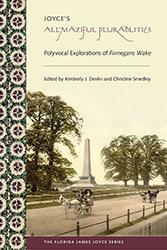 She considers both London's status as a matrix for political and cultural formations and how the city is imaginatively represented in Joyce's work. 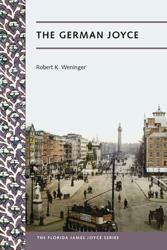 Opening a new dimension of Joycean scholarship, this book provides the premier study of Joyce's impact on German-language literature and literary criticism in the twentieth century.